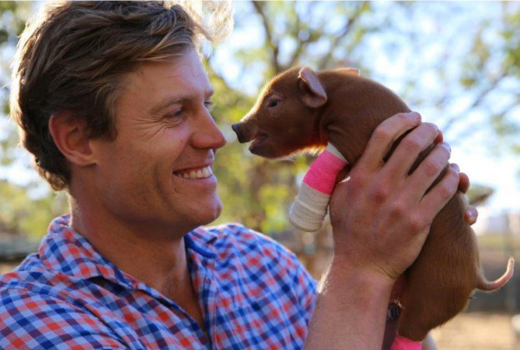 Leaving Bondi Vet was tough for Dr. Chris, TEN & WTFN, but the production company has big plans. 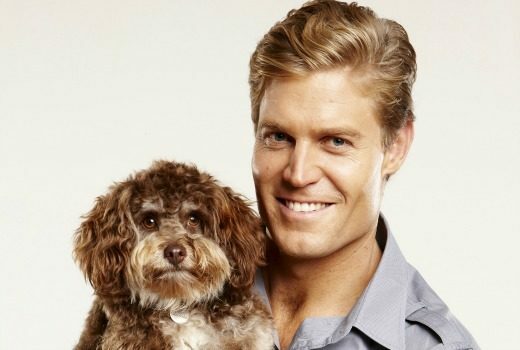 True blue Aussie shows get the thumbs up from parents in America. With 3 TV shows he should be over-exposed, but you’d be hard pressed to find a negative word about Dr. Chris Brown.